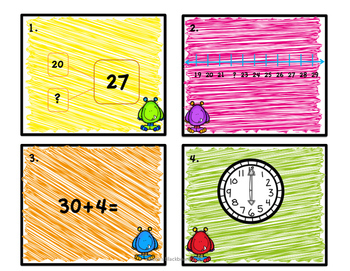 This bundle includes all of the Math Scoots (Task Cards) in my store! 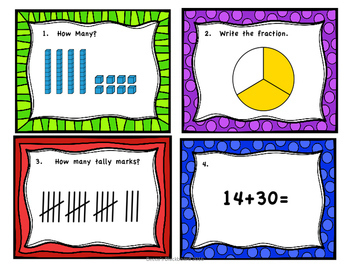 Please look below to see each of these. Remember, these scoots are not editable. 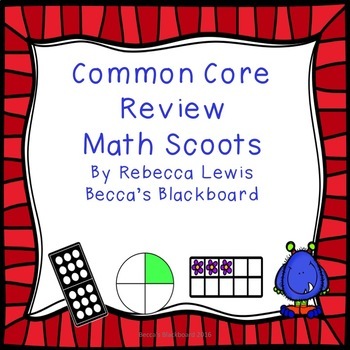 You are purchasing two fun common core review scoots for math covering the 1st grade standards. 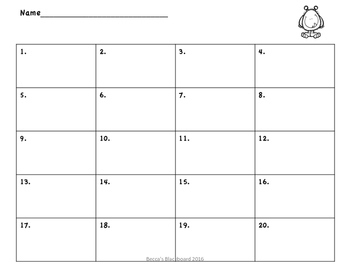 I also included an answer sheet and answer keys for each scoot. If you like this scoot, please check out the other scoots in my store.